The Diocese of St Asaph is the new owner of the former Burton’s store in Wrexham town centre. 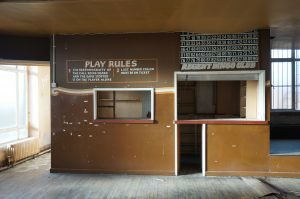 The three storey 1930s building is the centrepiece of a bid to the Church in Wales’ £10m Evangelism Fund to create a new kind of Christian Community, aimed at young people and families. 1 Hope Street, which is the address of the building, will undergo comprehensive refurbishment to create worship space as well as meeting rooms, offices, kitchen and hospitality areas and a base for social and community engagement. The details of the new venture, which will be run in partnership with existing churches, are dependent on being awarded a grant by the Church in Wales Representative Body. The Diocese of St Asaph has already passed the first stage and will hear later this year if its £2m bid has been fully accepted. A comprehensive business plan to ensure the viability of the venture has been developed and a contingency is in place should the bid for funding be unsuccessful. The Bishop of St Asaph, the Rt Revd Gregory Cameron, who is leading this initiative said: “This is a bold, exciting and ambitious project to establish a new kind of church community, alongside our existing congregations. “The purchase of 1 Hope Street is the first stage in achieving this and we are stepping out in faith knowing that we haven’t yet finalised all the funding. 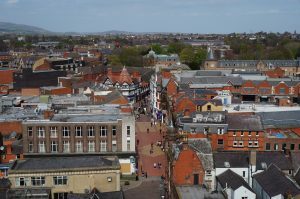 “We wanted to secure a building in the centre of Wrexham, with easy access to all the town centre amenities and public transport networks. A view of Hope Street from the top of St Giles’ Church tower. 1 Hope Street is an iconic gateway to the centre of Wrexham, visible from St Giles, a medieval church, considered one of the Seven Wonders of Wales. 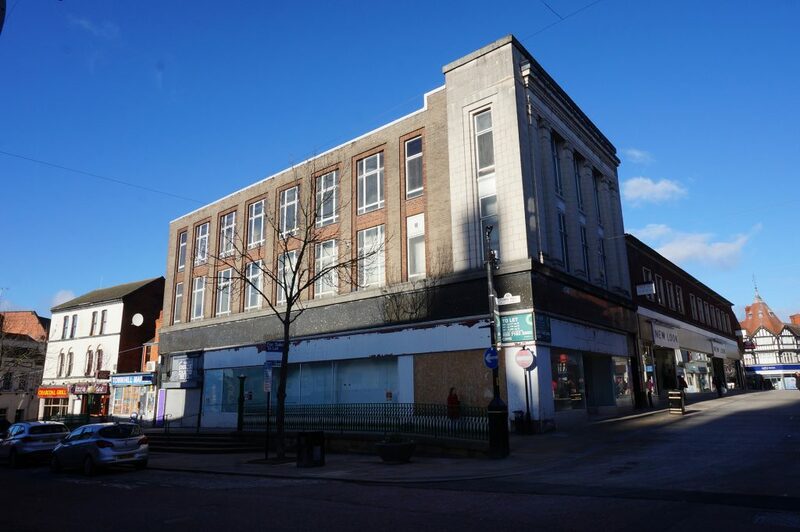 Discussions are underway with Wrexham County Borough Council to restore the building to its former glory and ensure its frontage remains in keeping with town centre plans. Further information about the renovation of the building, the partner organisations involved in 1 Hope Street and the kinds of work which will take place will be unveiled in coming months. The Diocese of St Asaph is one of six dioceses which form the Church in Wales, an independent Province of the Anglican Communion.